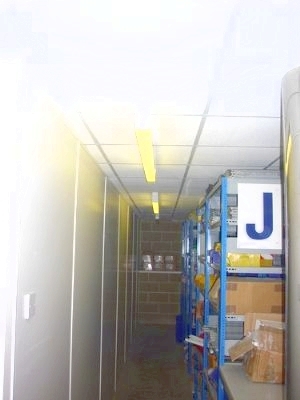 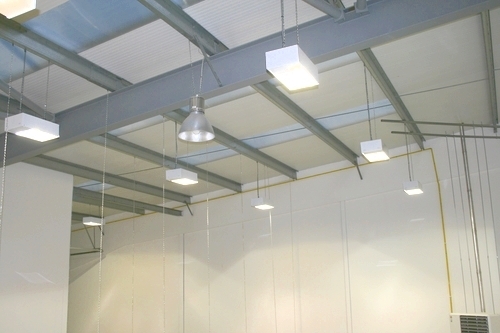 Hampshire Mezzanine Floors provide the full lighting package, from lighting design and lux level calculations, right through to the lighting installation, test and commissioning. 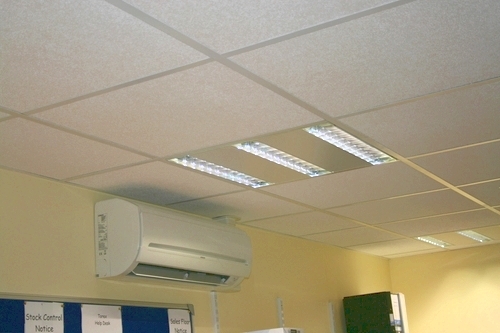 All our electricians are NIC EIC Approved Contractors and electrical certificates are provided at the end of any installation. 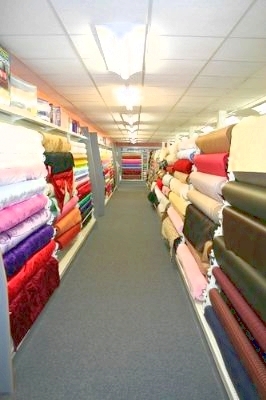 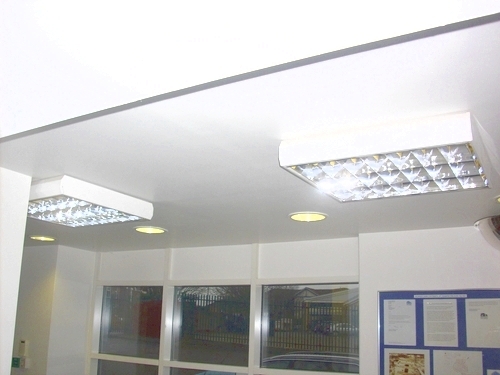 We design all our installations to ensure they are up-to-date with all the current building regulations. 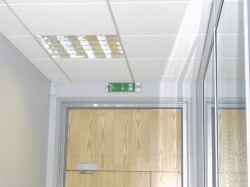 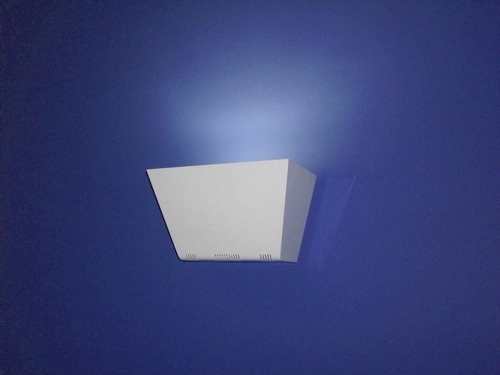 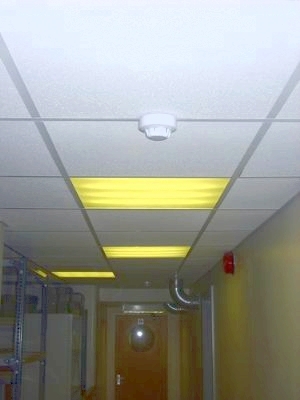 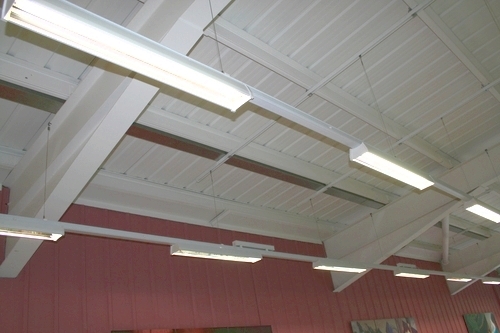 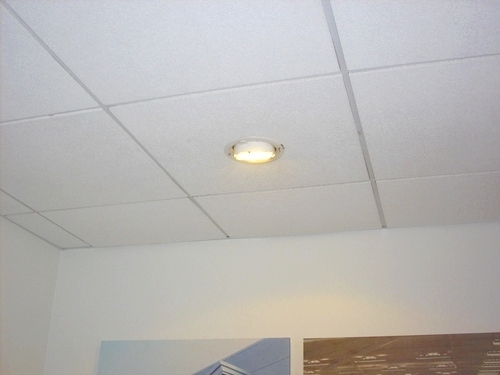 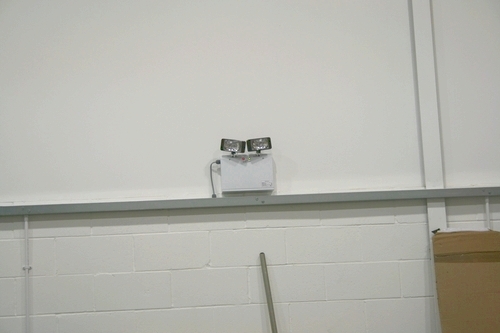 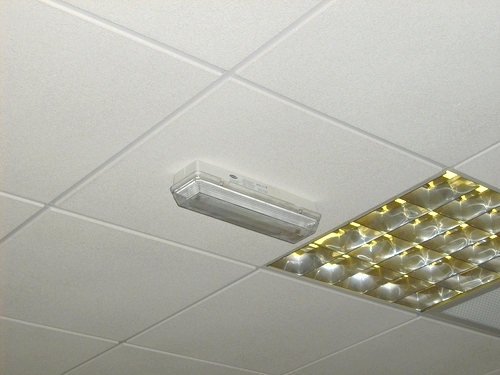 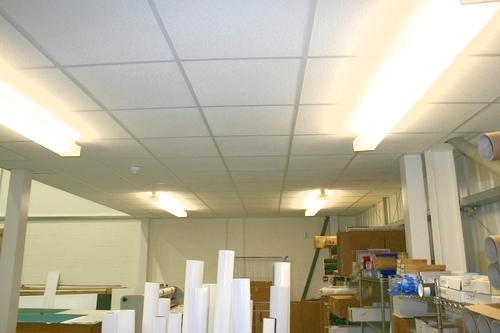 We can provide recessed emergency lights into a new or existing suspended ceiling, or surface mounted 3 hour non-maintained bulkheads. For further information on lighting installations, please contact us.